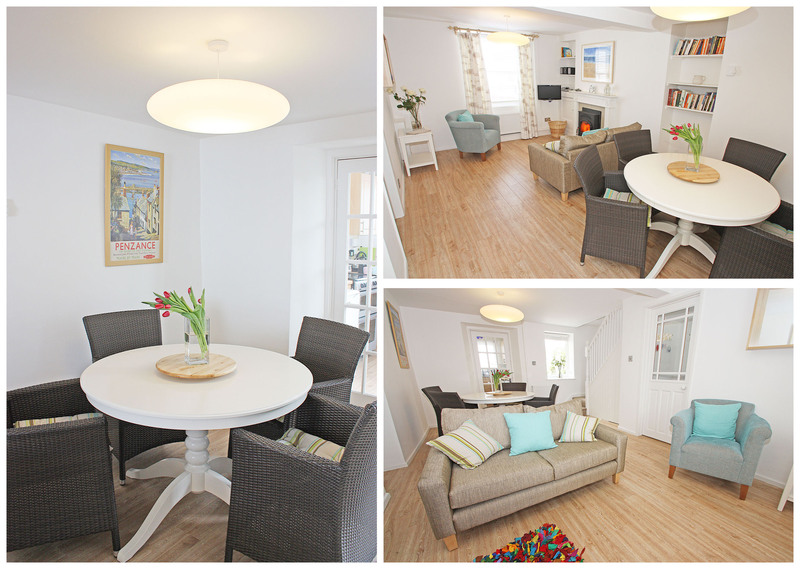 Mazey Cottage - Penzance, Cornwall. 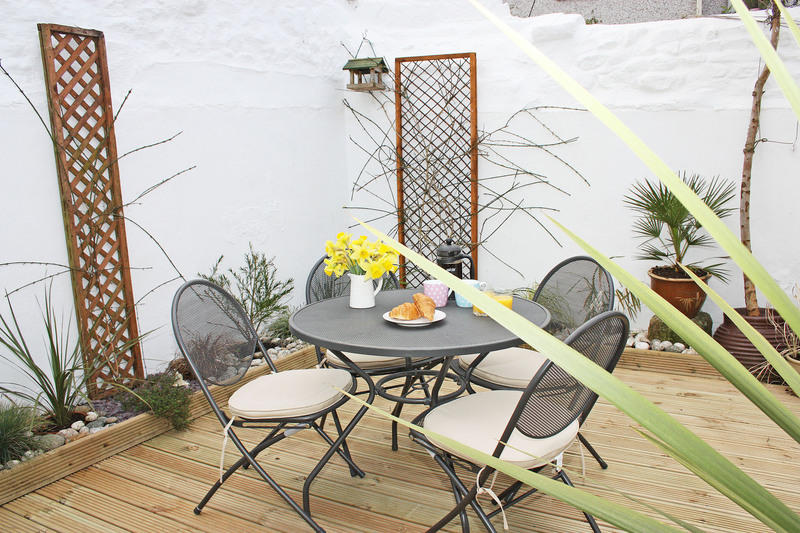 Mazey Cottage is just a short stroll from the harbour and seafront in Penzance. It is located just off the high street and the nearest pharmacy is just a 5 minute walk away. The West Cornwall Hospital has a 24 hour urgent care centre and is just a 5 minute drive away. 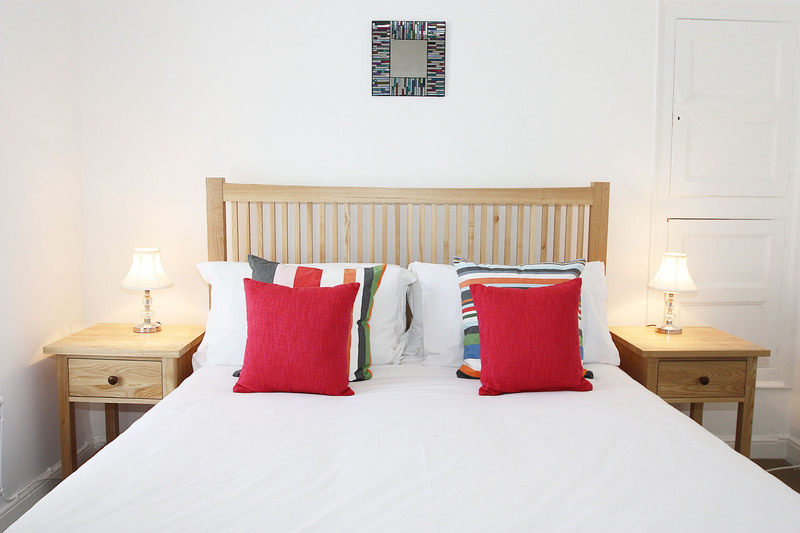 The main A30 runs directly into Penzance and the train and bus station are just minutes away from the cottage making it easy to get to and easy to get around once you’re there. There is also an off street parking space available just 20 meters from the cottage. bed. Bathroom, bath with shower over and WC. Other Amenities: Freezer. Central heating.